What do bridges, cell phones, roller coasters, computer games and prosthetics have in common? They are all engineered. Engineering touches every aspect of our lives. If you like science and math, engineering may be a good career choice for you. 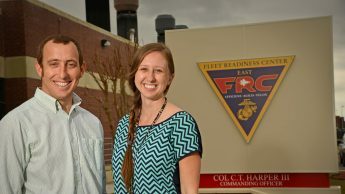 Havelock engineering program is instrumental to the success of NC State alumni Ramsey Davis and Holly Tucker. 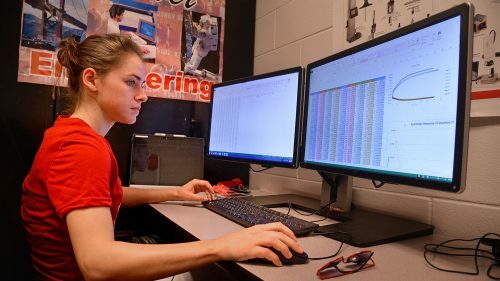 The College of Engineering at North Carolina State University has partnered with Craven Community College (CCC) in Havelock to bring NC State engineering programs to you in eastern North Carolina. 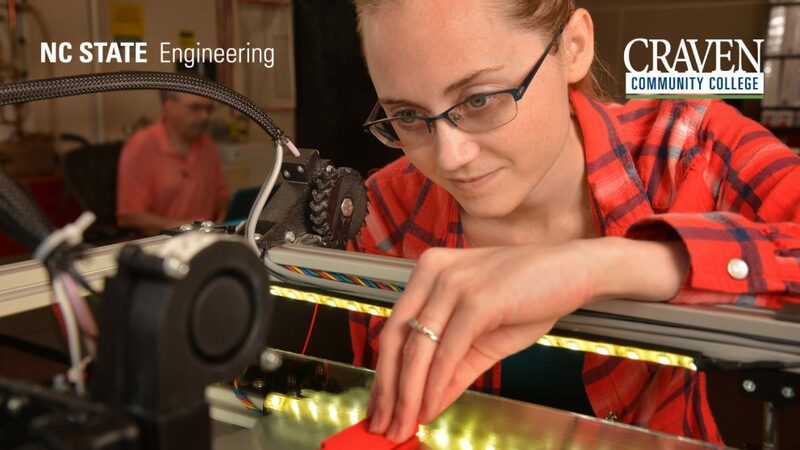 The NC State/CCC 2+2 Engineering Program gives you the opportunity to take two years of pre-engineering courses at CCC and then apply to transfer into one of NC State’s 18 engineering B.S. degree programs, including the CCC-based Mechanical Engineering Systems (MES) B.S.E. Program. Find out if a career in engineering is right for you. The MES B.S.E. Program is a site-based transfer program that allows you to earn a Bachelor of Science in Engineering with a concentration in mechanical engineering systems from NC State without having to leave CCC. Our 2+2 Engineering Program allows you to complete the first two years of pre-engineering courses at CCC. 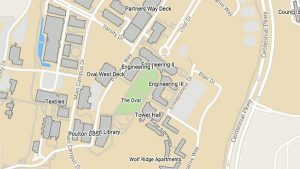 Once you have met the engineering transfer requirements, you can apply to transfer to NC State in an engineering discipline. 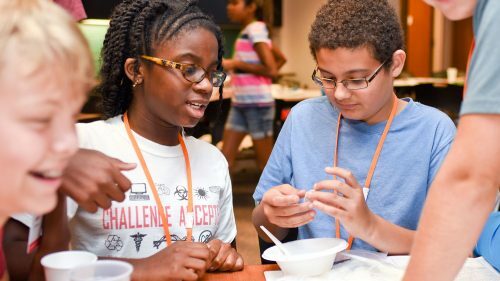 The Engineering Summer Camps in Havelock offer elementary and middle school students fun hands-on STEM — science, technology, engineering and mathematics — activities.